Duck Dynasty star Miss Kay Robertson was voted Class Beauty in high school. 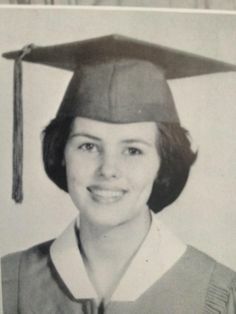 Kay Robertson, nee Carraway, was a sophomore at North Caddo High School in Vivian, Louisiana, when she stole the show in 1963’s yearbook. Sunanda Pushkar seriously ill before being found dead?